Hungarian - Artisan Barrels & Tanks, Inc.
We’ve decided to make a change in the sourcing of our Artisan Barrels Selection Hungarian oak barrels. The same type concerns about consistency with, specifically, late barrel arrivals have spurred us to develop a relationship with a different Hungarian cooper. We are very excited at this new offering; and have some great improvements from the start: 100% three year seasoned wood, improved “fit and finish,” and free custom stenciling on the head. We are expecting revitalized growth with these fine Hungarian oak barrels, priced at $700 as well as Hybrid French (65%)/Hungarian (35%) priced at $790. Unfortunately, this does mean that we will no longer be able to offer Acacia barrels from Hungary (but Rousseau does make excellent quality 228L Acacia barrels). Artisan Barrels Selection Hungarian barrels are made in Hungary by our trusted cooper who selects premium quality oak staves from the Zemplén mountains forests of Tokaj in the North East of Hungary. All wood is hand split, tight grain and air-dried this year across all barrels for 36 months. 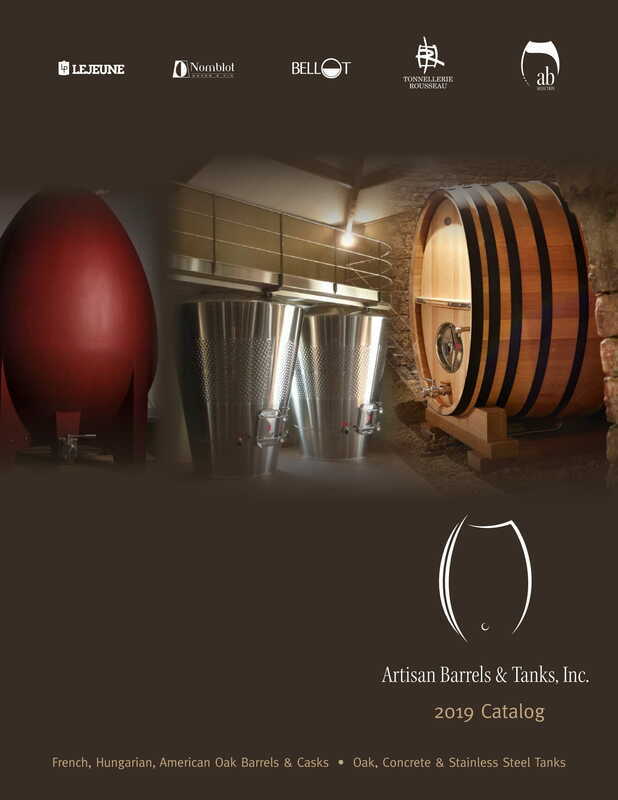 Our Hungarian oak clients can choose either our Classic intensive toasting regimen (meaty, spicy, and firmer structure) or our extended Finesse toast level (round, fruit driven, and subtle tannins). We are also offering French oak (Centre-France blend) for hybrid French / Hungarian oak barrels, (65% French / 35 % Hungarian).